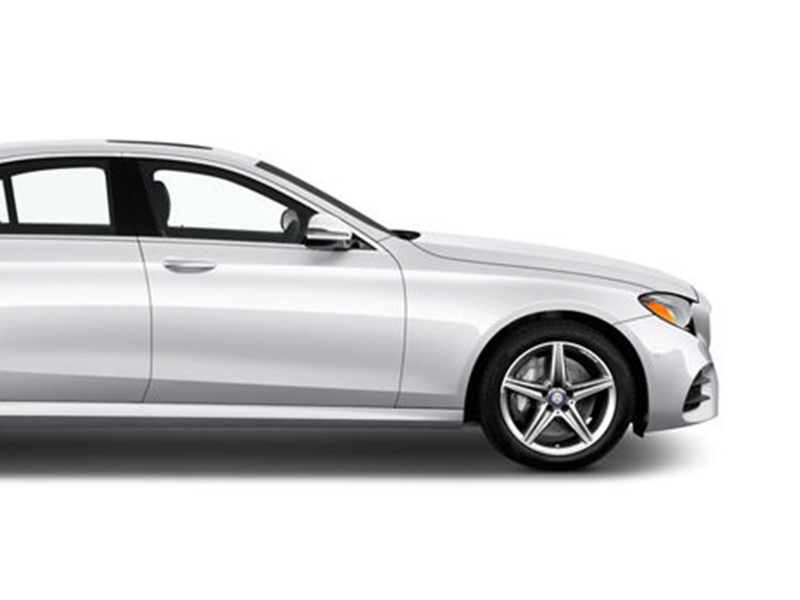 Why hire a Mercedes Benz? 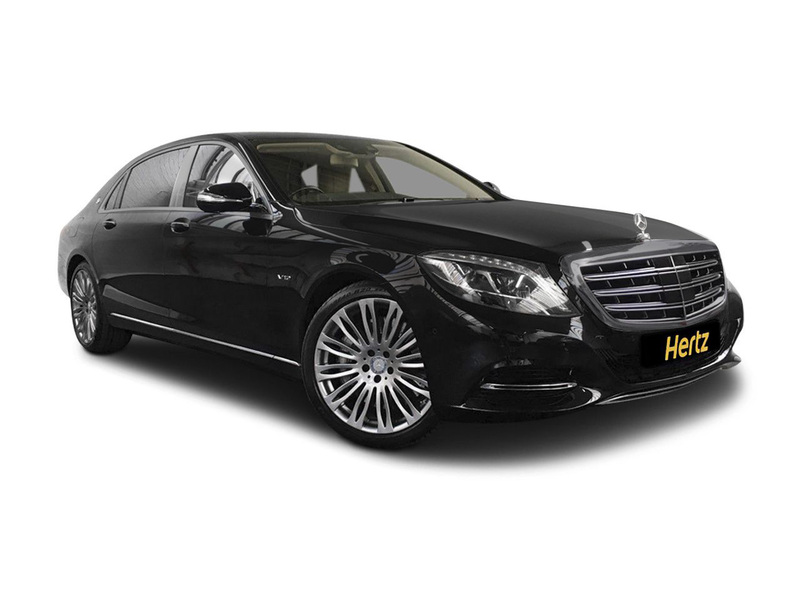 Hertz Dream Collection Cars for Hire is the company to turn to when you want to hire a car that is innovative, luxurious and powerful. With our wide selection of top-of-the-line vehicles you may have a hard time choosing which automobile to take for a spin. 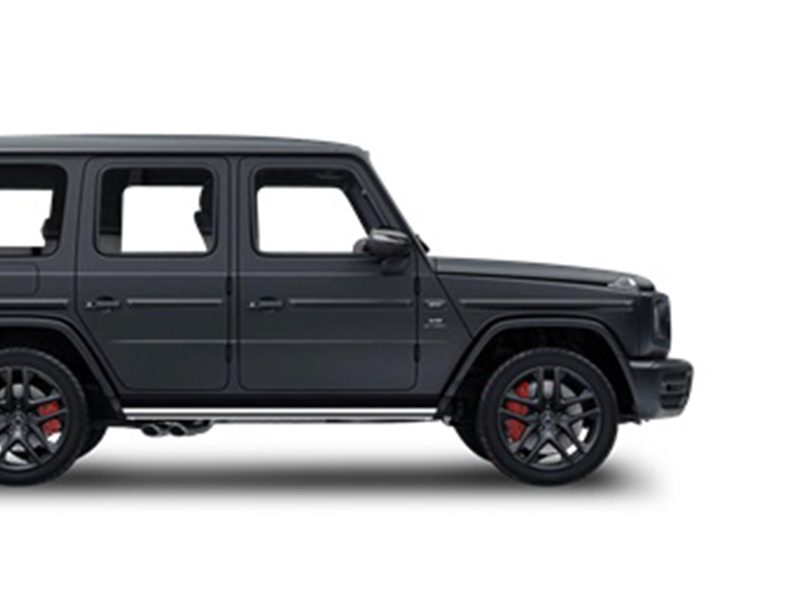 We are a company devoted to providing the highest level of customer satisfaction, as well as the most stylish and well-performing autos for rent. 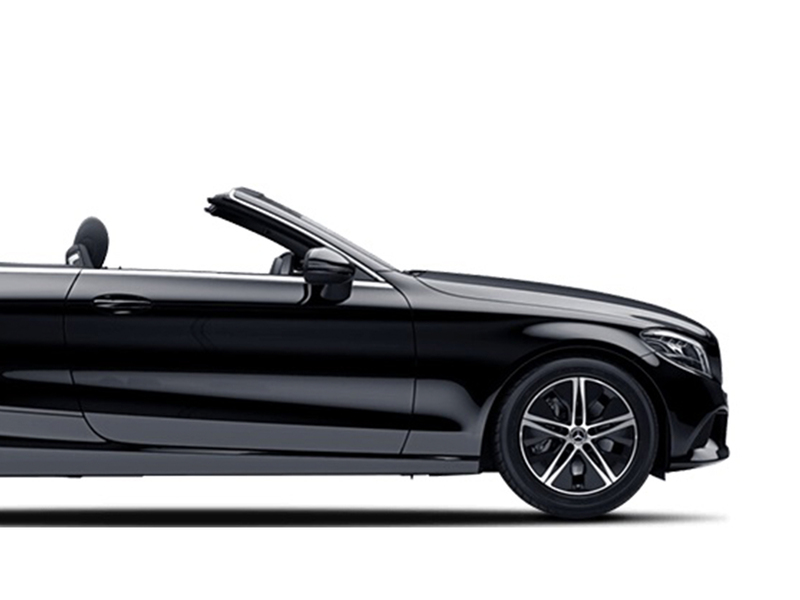 For this reason, a Mercedes-Benz car hire in London is a prime choice for those wishing for something superbly strong and exquisitely crafted. The Mercedes-Benz brand has been on the cutting-edge of the automotive industry for years, and for good reason. These cars are outfitted with the most up-to-date technology and features, and the contemporary amenities that are offered to drivers is compelling and competitive. The world-class developments that started this brand have helped it surpass its competition and remain a fierce competitor that drivers everywhere long to experience. When you drive a Mercedes-Benz, it is more than manoeuvring an auto – this is the ultimate driving machine, and each make and model boasts is own treasure trove of features that excite and inspire. 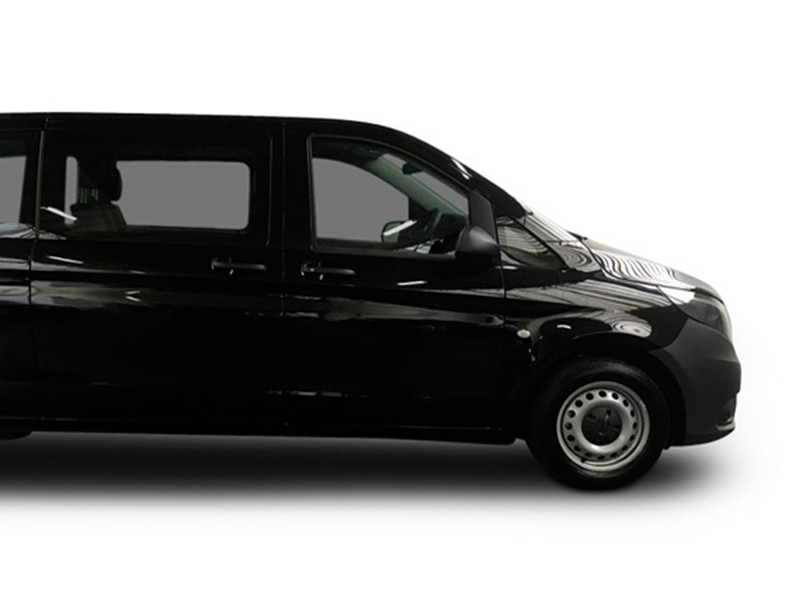 There is no finer way to travel to your destination than with a Mercedes luxury rental in London. 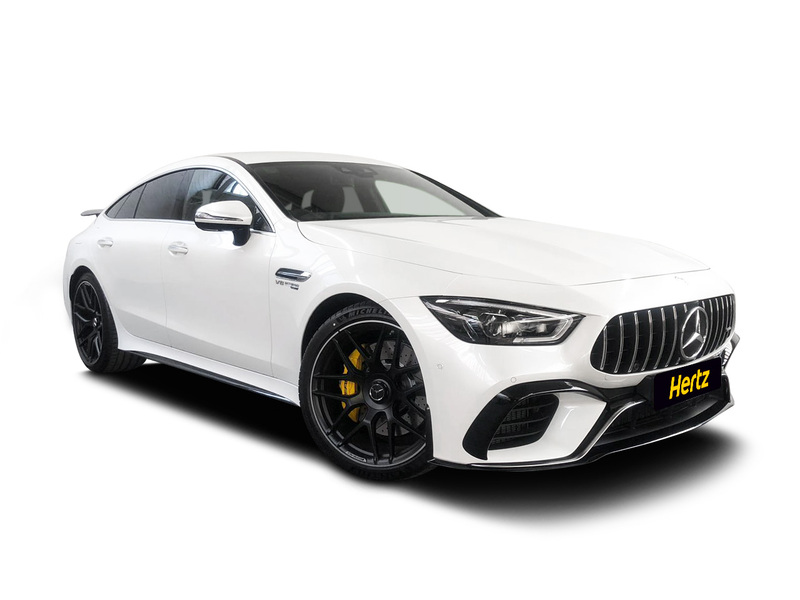 Hertz Dream Collection are partnered with one of the World's leading car rental brands, covering more than 8,300 pick-up locations in approximately 150 Countries and with almost 100 years in the rental business. 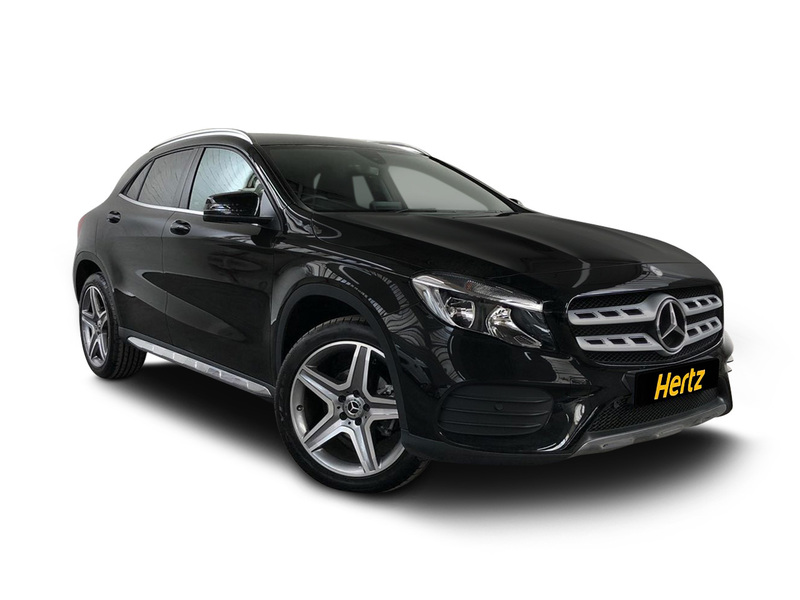 Hertz Dream Collection Mercedess combine the security, peace of mind and customer service you would expect from a global car rental leader such as Hertz with top of the range Mercedess. All cars are owned by Hertz Dream Collection and are rented to customers under the strict terms and conditions of Hertz. These vehicles are recognisable all over the world. When you see such an iconic and classic car brand, you just know. What better way to see one of these automobiles than by driving one yourself? Our models are readily available for those seeking a one-day, multi-day, or week-long excursion, and we work with your timetable in order to ensure the most convenient and suitable itinerary for you. 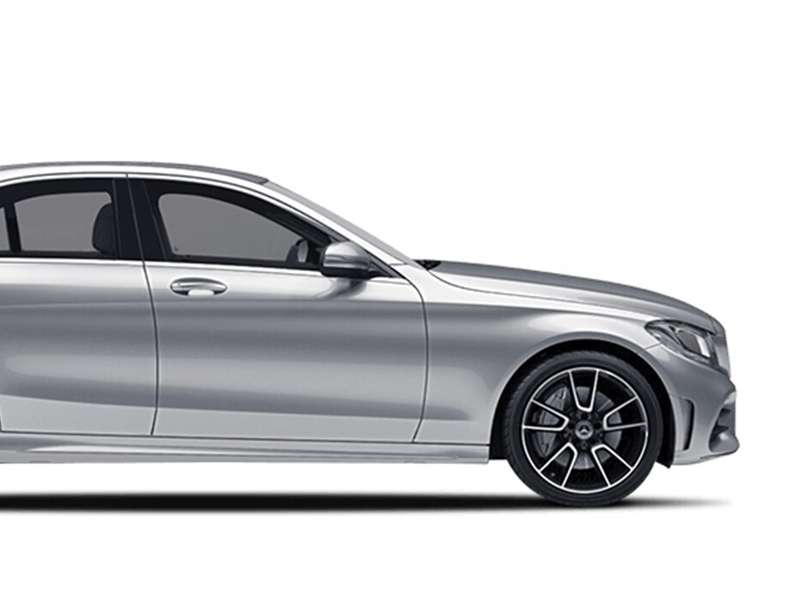 We are specialists in Mercedes rentals in London, and we understand the importance of hitting the road on your schedule. We want to help you do that in style. Use our rental services to start driving the rental car of your dreams whether it's for a date, special occasion, holiday, or business trip. When you get behind the wheel of one of these cars, prepare yourself. This is a one-of-a-kind experience that is to be relished and remembered. The aesthetics of these cars are to be gazed upon time and again, and both in the interior and exterior, these vehicles are awe-inspiring. Years of working with expert engineers and designers has produced some of the most enviable autos in the world. 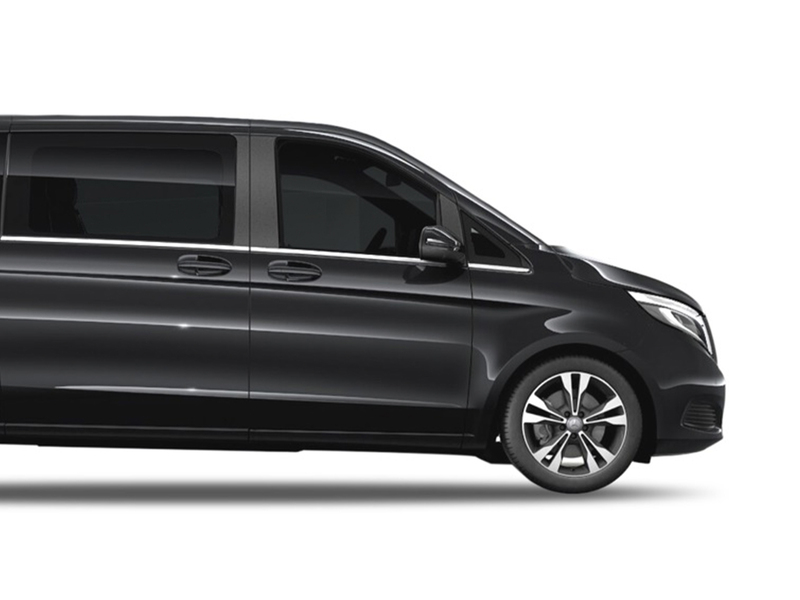 When you need a car hire for business or pleasure, a Mercedes luxury rental in London is the way to go. Each car has transcended what the world thought it knew about driving and the machines we use to do it. Now, ever-advancing technology allows individuals all over the globe to witness the splendour of such intriguing design and craftsmanship. The manufacturing and engineering of these automobiles is truly astonishing. For instance, every car has a sound-based configuration system in connection with its engine, transmission, and exhaust. A full-sound ambiance is achieved through effective absorbent and blocking materials in the outer body. The dynamics of the acoustics is something to marvel at, and experts have analysed the interactions of drivers, riders, and different noises within the cabin to create the ultimate sound atmosphere.